Ever wanted to exercise with your dog? FITNESS ON 4 PAWS is on this Sunday at Centennial Park, was created by former Australian pole-vaulter and fitness expert Amanda Bisk. The workout has been designed to help dogs and their owners maximise their health benefits, and includes nutrition tips that are easy to recreate at home. The event is 100% free, and you’ll get the chance to talk with a Purina Pet Nutritional Expert!. Learn how to maintain a healthy and balanced diet for your four-legged friend at this cute event! 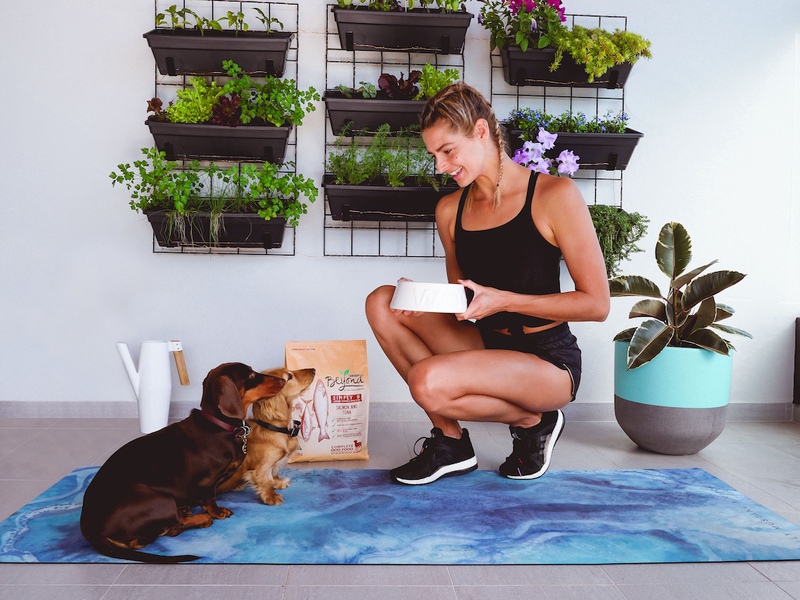 Guests will be treated to a healthy breakfast after the workout, and you’ll also get a ‘doggie bag’ filled with treats for your furry friend . You can book here for your free ticket. Lucky! Ive been looking for an event like this in Colorado!